Although I can sometimes be a bit shy I've always been interested in modelling and pageantry. Unfortunately somewhere along the line I lost my motivation and didn’t partake in any shows or competitions for the past year. This past Saturday, 19 September 2015, I took part in the Miss Spring Queen competition at Atterbury Value Mart. I did not place anything but I was reminded where my passion lies. 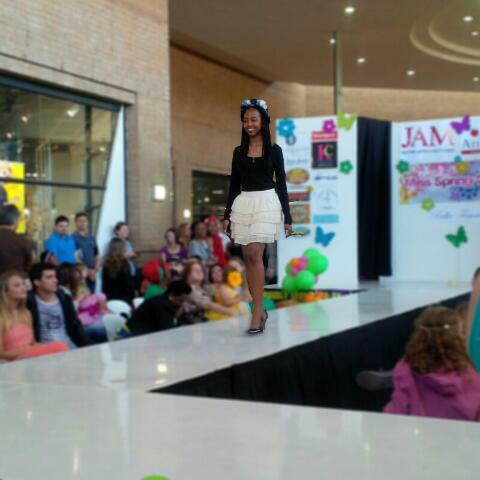 I highly enjoy dressing up and being up on stage. 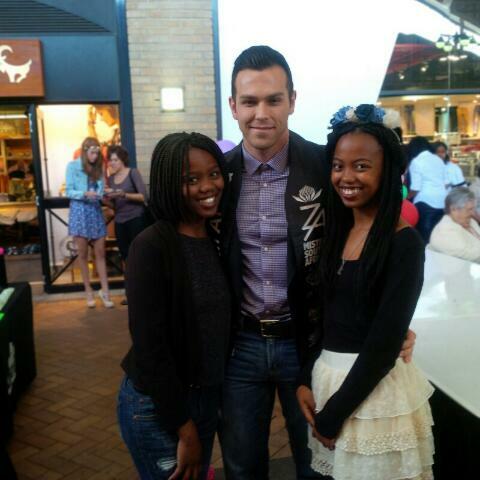 I was honoured to meet Mr South Africa, Miss Earth South Africa and Miss Teen World. Seeing them reignited the fire within me. Reminding me of the goals I once had and what I would love to achieve. I will definitely be looking for more pageants and shows to partake in. I'm going to be working on bettering my skills and we will see where that takes me, I'm hoping it's uphill from here. I know it will take hard work and determination. Nothing is free of charge you have to work for what you want. I also decided to enter the Faces of Factorie competition this year, I am Factorie's biggest fan after all. I really wanted to enter last year but I only found out after the competition had passed. I managed to catch it this time around so please do me a favour and vote. Just got to facesoffactorie.com, find my face and name and like the picture. I will surely drop the link here as soon as I get it. Thank you! The pageants I do are very different to Toddlers and Tiaras but I enjoy them a lot!